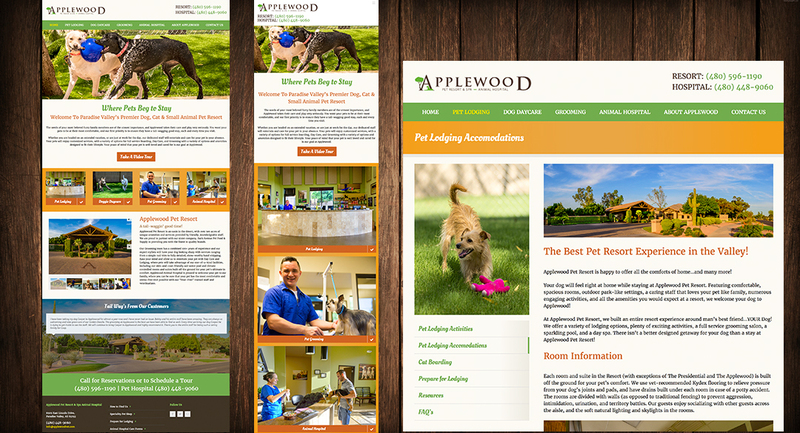 New Website designed and produced for world class pet resort in Scottsdale, Arizona. Over 50-page website includes content writing, custom design and much more. Take a look here.